Luscious, decadent caramel pours over this rich coffee. Creamy, soothing and satisfying. A very flavorful coffee created from a blend of dark roasted Central American and Indonesian coffees. Aromatic, complex and very rich, this is a fascinating brew. Get buried alive in delicious chocolate flavors, smothering our rich roasted coffee! Take dark, milk, and white chocolate flavors, swirl them together, and stand back...it's a Chocolate Avalanche! A perfect balance of coffees from Colombia and Mexico, this blend is a pleasant way to start your day. A light body and a sweet, bright finish create the perfect wake-up call. The flavor of fresh ripe raspberries covered with creamy, smooth chocolate makes this coffee a decadently delicious treat. Choice Central and South American beans are selected for this classic blend. This brew's balanced, mild flavor makes it a good introduction to specialty coffees. A great all-day coffee. A rich, buttery coffee with sweet, cinnamon overtones. As a wake-up brew or evening coffee, this flavor is thoroughly enjoyable. The premium Colombian coffee, Supremo is renowned for its delicious, mild flavor and balance. We uphold Supremo's fine reputation by roasting it to its absolute peak flavor. Revel in this smooth and luscious flavored coffee. With just a hint of sweetness, one sip will melt away your troubles and instantly transport you to a Parisian sidewalk cafe. Experience amour at first taste. This unique blend of coffees contains beans from premier Latin American coffee plantations. It is roasted in the traditional Northeastern style and delicious any time of the day. The minty, creamy essence of a vibrant Irish Crème liqueur is showcased in this popular coffee. Enjoy it any time you need a little pick me up. Blended Latin American coffees create the definitive coffee for aficionados of hearty brews. Roasted to nearly black, French Roast is mellow, yet spicy, with full body and rich flavor. The flavor of fresh hazelnuts, creamy and delectable, stirs itself throughout this fascinating coffee. Luscious, aromatic and elegant. 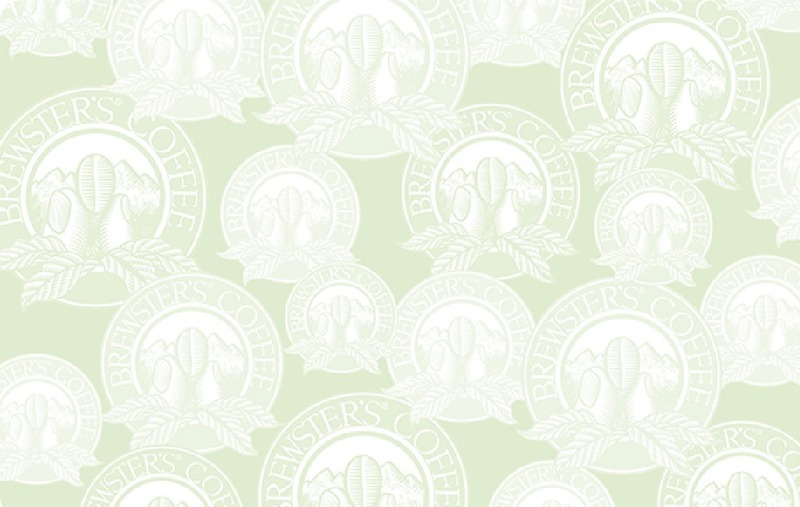 True Antigua coffees have a distinctive, somewhat indescribable zip to them. This is definitely a must-try coffee, produced along the Pacific slopes of Guatemala's southwest mountains. The flavors of fragrant vanilla and rich, buttery nuts combine delectably in this exceptionally creamy, aromatic brew. A snappy, winey coffee awaits you in our Kenya AA. Produced on the slopes of Mt. Kenya, these beans are very dense, assuring a bright, well-rounded cup of coffee. This bold, full-bodied coffee combines Guatemalan, Sumatran and Kenyan beans. This brew is surprisingly smooth, with a slight winey note at its finish. Delectable any time of day.